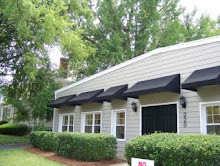 Our dance studio got a mention in the latest edition of the Catholic News Herald! 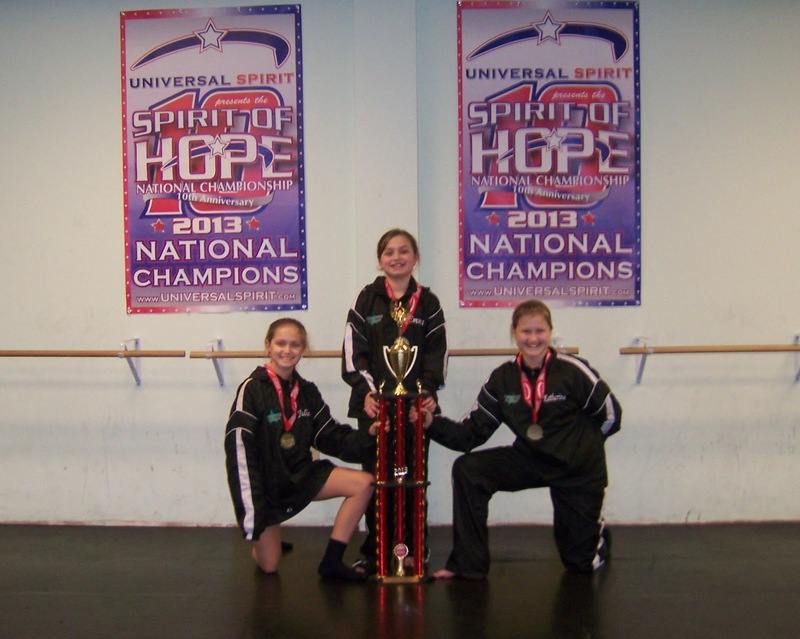 There was an article about our dance studio, about how three of our students (McKenna, Katherine and Emma), who are also Mecklenburg Area Catholic Schools students, are the current 2013 Youth National Jazz Champions. The article also mentions how one of our current students, Malena, who also attends Charlotte Catholic High School, is a current 2013 Senior National Jazz Champion. 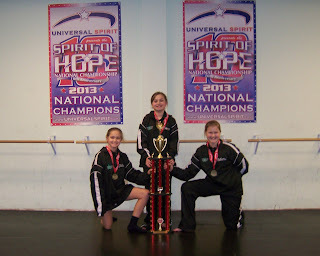 Malena, McKenna, Katherine and Emma are all part of Dancers Unite’s Competition Company. As an alumnus of Charlotte Catholic High School, Holy Trinity Middle School, and All Saints Catholic School, and a former middle and high school teacher at Cardinal Newman School in Columbia, I am very proud to continue to teach and instruct Catholic school students. This is not the first time our dance studio has gotten in the news. 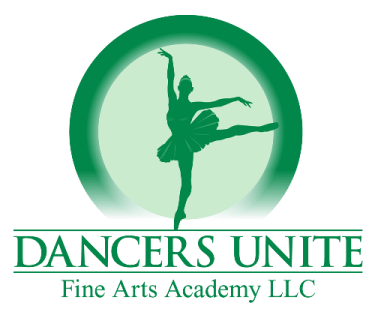 To see our studio referenced in other news publications, see our Dance Studio News Page.